Joleen from Baby Sleep 101 is here with us today sharing some wonderful and practical tips to help your baby, toddler, or child get the sleep the need. 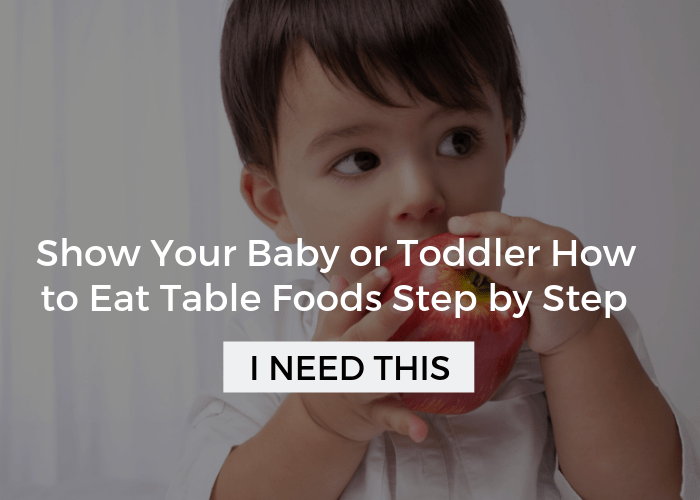 Plus, she lays out exactly how much sleep your child needs depending on their age. I was so happy when Joleen agreed to guest post here because I often see parents struggling through the consequences of sleep deprivation, and they don’t even know it. 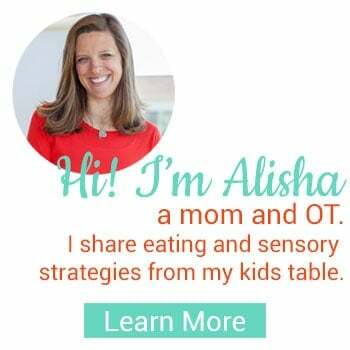 When kids don’t have the necessary sleep it affects everything, from their eating to how well they are processing sensory input! I know this information will be helpful, and there’s lot more of it over on Joleen’s site. Thank you Joleen! It’s that time of year again-back to school! 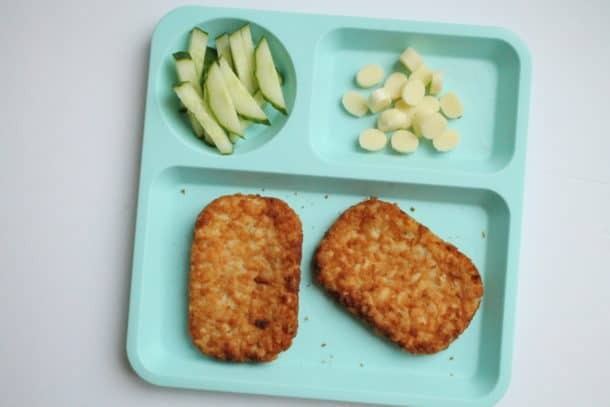 As a parent, you may be thinking about how to pack lunches so your child’s dietary needs are met, but as a pediatric sleep consultant, I would also encourage you to ensure that your child’s sleep needs are met, too. Sleep, along with nutrition, are fundamental building blocks for a healthy life. If we want our children to function at their best, we need to provide them with adequate amounts of what their body and brain require and in this case, it’s sleep. So how much rest does a child need? 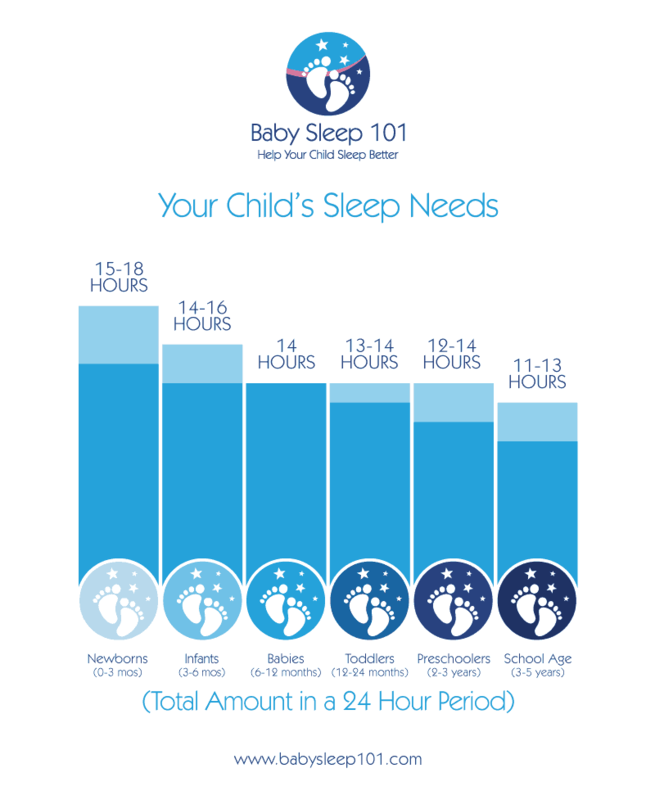 While these are estimations, the vast majority of well-rested children are going to have sleep totals that stay quite close to these numbers. If your child is getting less sleep in a 24 hour cycle, there is a good chance that they are feeling the effects of sleep deprivation or have what is called a “sleep debt”. Science tells us that a lack of sleep impacts a child’s cognitive growth, memory, weight, immune system, and ability to regulate their mood. Growth hormones are released while they sleep too, making it important for even the youngest babies to get as much sleep as possible. 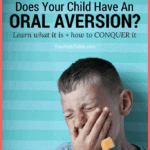 Which brings us to what parents always ask me; how do I know if my child is overtired? Some children will get cranky, defiant, cry easily, or have temper tantrums. 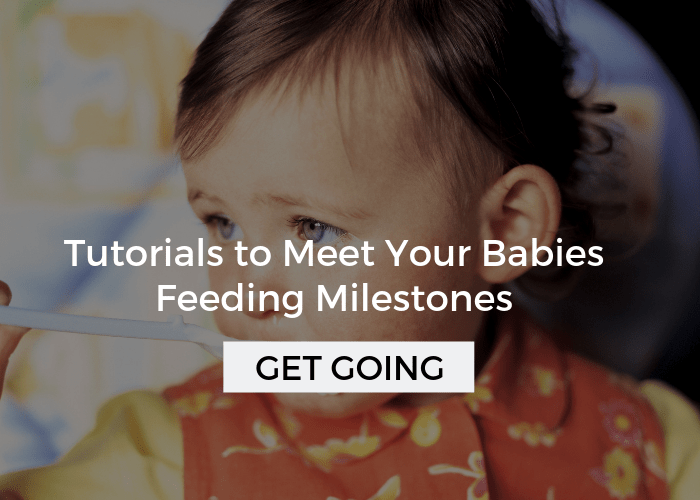 Babies may have difficulty playing independently, become clingy, or always need to be held. Babies and school age children can also have a very difficult time going to sleep easily, due to extra stimulating hormones in their system brought on by the lack of sleep. 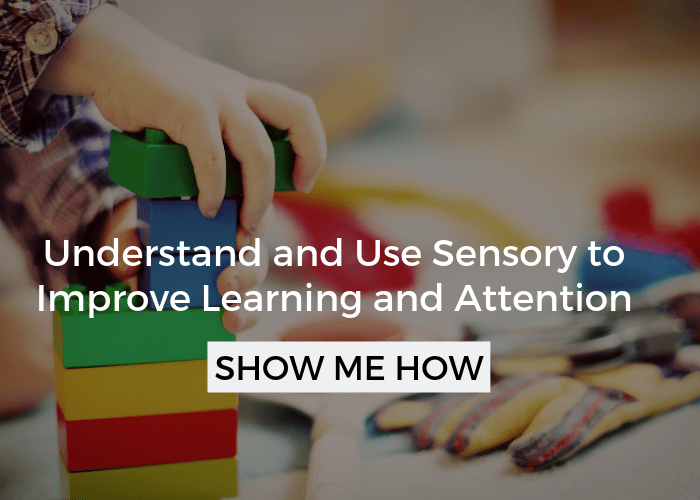 And for other children, we may see opposite symptoms; excitable, hyper, unable to focus on one task, giddy, or even clumsy. 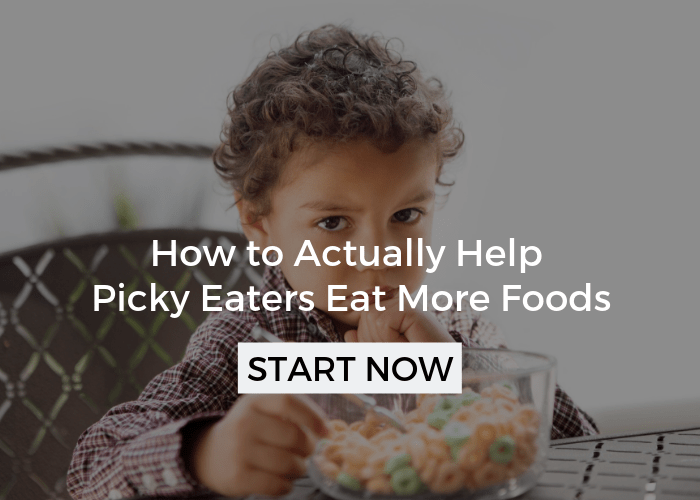 This type of personality is often too wound up to settle down for bed and parents may allow them to stay up late until they “crash” from exhaustion. Limiting exposure to electronics such as TV, tablets, and mobile phones 60-90 minutes before bed. This ensures that the blue back light from these devices aren’t suppressing melatonin (sleep hormone) release. Having a soothing wind down routine prior to each bedtime. It may include a warm bath, massaging baby with lotion, reading a book (nothing too stimulating! ), relaxation yoga poses, and into bed. When this soothing ritual is practiced repeatedly, it triggers a response from the brain to prepare the body for sleep. Maintaining a regular nap and bed time schedule for your child. Too much fluctuation in sleep periods makes it difficult for their body to settle into a pattern. We need to allow our children time to unwind and relax at bedtime. If they are quickly being ushered from soccer practice to bed several times a week, it can be difficult for their body to settle down into a deep, restorative sleep. This is also true even for babies attending play groups. It doesn’t take long for a sleep debt to accumulate, which makes settling to sleep even harder the next day. 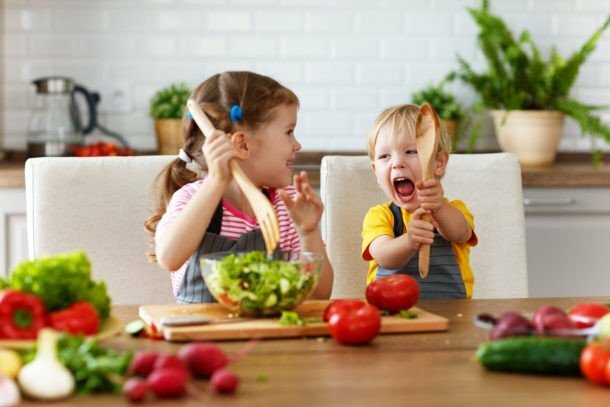 As much as a child may love their activities, being mindful of what time they’re happening at, and how late nap or bed time is creeping, is important. Not all sleep is the same. The first portion of a child’s sleep contains more cycles of NREM sleep than at any other point of their sleep. This deep sleep is extremely restorative and helps a child to wake up feeling refreshed. If bedtime becomes too late, there is the potential to miss some of these restorative, NREM sleep cycles simply because babies and young children are biologically designed to go to bed early and wake up early. They don’t sleep in, the way a teenager or adult might. If they do, it can be a sign they have a significant sleep debt. The best way to counter the effects of sleep deprivation then is to move bedtime up earlier. This provides more opportunities for NREM cycles, which assist in erasing the sleep debt. Try moving bedtime up 15-20 minutes each night until you reach the desired goal which could be anywhere from 6-8pm. When children are well-rested, they are able to function at their best. By following the above tips, you will help to ensure that their sleep needs are being met and that they are prepared for this busy time of year. Joleen Dilk Salyn is a certified pediatric sleep consultant and founder of Baby Sleep 101. She helps tired parents get their children sleeping through the night by working with the science of sleep and healthy sleep best practices. She is a member of the International Association of Child Sleep Consultants and in addition to her certification as a sleep consultant, also holds a Bachelor of Education, and Post Baccalaureate in Education. Joleen is also a mother to two wonderful children. Join her every Wednesday night at 8pm CST for a free sleep Q and A on Facebook. Most elementary school-age children need an average of 10 to 11 hours of sleep per night. The information you have provided is really impressive and also helpful to me. Thank you for such an informative post and I really appreciate your tips & suggestions. keep sharing similar posts. We are struggling with getting our daughter to settle down at night and even some days for her nap. She used to consistently fall asleep and have a solid bedtime and bedtime routine. Now we still try to get her to bed as close to 7:00 as possible, but she is taking at least an hour to fall asleep. Before bed we do the same routine, turn on soothing music, get in pajamas, read a book, brush teeth, tuck in, and give hugs and kisses goodnight. My daughter doesn’t cry and no longer climbs out of her toddler bed to play in her room, she just can’t seem to settle down and spends the hour talking, singing, kicking her bed rails, rearranging her bedding, and sometimes jumping in her bed. She is getting around 10 hrs of sleep at night, with more variable naps of 1 – 2.5 hrs. We have really noticed the decrease in sleep in her behaviors as she is moody, has difficulty with transitions and changing tasks, and doesn’t eat her meals well. Any further suggestions you could provide would be very helpful. Thank you. I know this can be really tough! 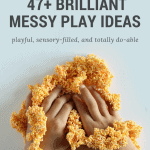 I think I have the perfect post for you though, check out Sensory Tricks to Help Your Kid Fall Asleep Fast. Well, she is a little shy, but not much. You could try moving her bed time up a little, but it could take her some time to adjust to that. 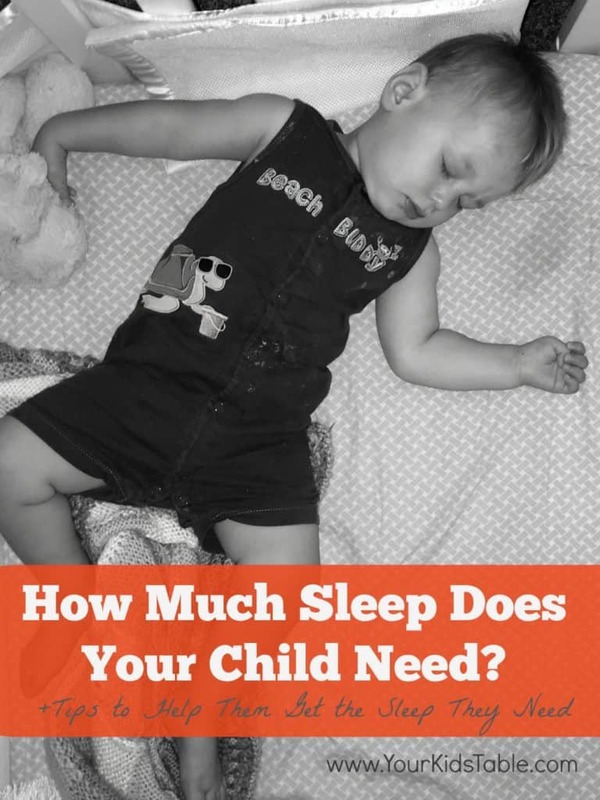 This is some great information, and I appreciate your point that children two to three years old should get twelve to thirteen hours of sleep. My son falls under this age group, but he has trouble falling asleep sometimes, so he often gets only ten hours. I’ll definitely look into some solutions to help him sleep better so he can get all of the hours he needs. Thanks for the great post!